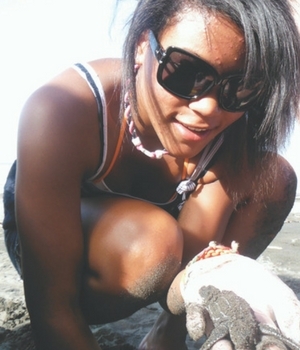 These fun and life-changing marine biology adventures are for teens ages 14-17. Our campers will have the opportunity to work hands-on with sea turtles, explore rich marine ecosystems and become part of the solution to growing environmental concerns. This exclusive adventure will immerse like-minded teens in the local language, culture and ecology with our team of trained professionals. Sea turtles abound in Costa Rica! With 6 of the world’s 7 species found here, the beaches and waters are full of turtle observing opportunities, and we will take full advantage of this. 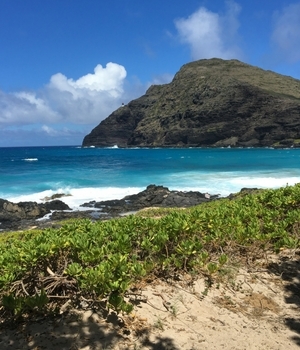 Come join in the aloha spirit while learning about Hawaiian sea turtles and other marine life in tropical paradise. With both state and federal protection, the population of green sea turtles (known locally as honu) appears to be on the rebound, giving you numerous opportunities to work with them on land and in the water.